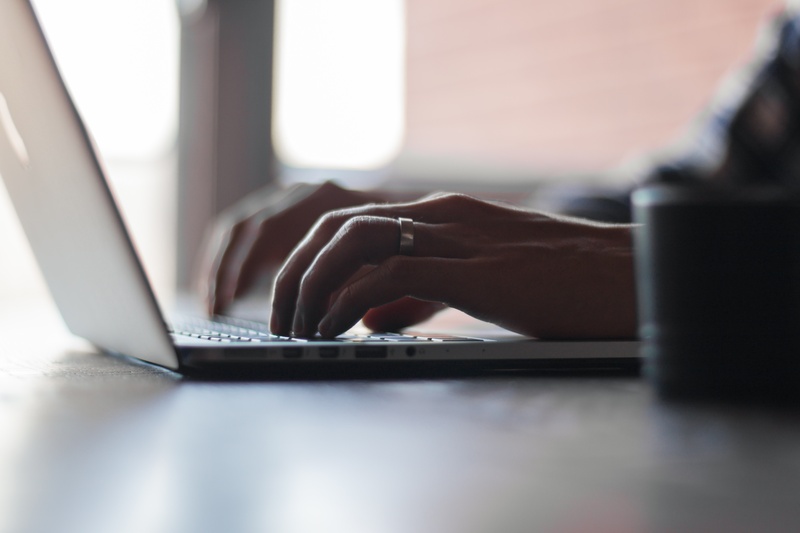 We educate in an environment un-parallel to any other facility across the country. The Hruska Clinic offers a unique approach to physical medicine called Postural Restoration®. This approach addresses underlying biomechanics which can often lead to symptoms of pain and dysfunction. All mechanical influences on the body that restrict movement and contribute to improper joint and muscle position are considered, examined, and assessed. Manual and non-manual techniques are utilized to restore proper alignment of the body while proper respiratory dynamics are considered. Treatment encompasses prevention and lifetime integration for long-term successful outcomes. Each individual patient will be provided with a specific program designed to fit his or her specific needs. Our therapists spend at least one hour with each patient to ensure that a thorough evaluation and specific home program are provided in addition to education of both patient and family. 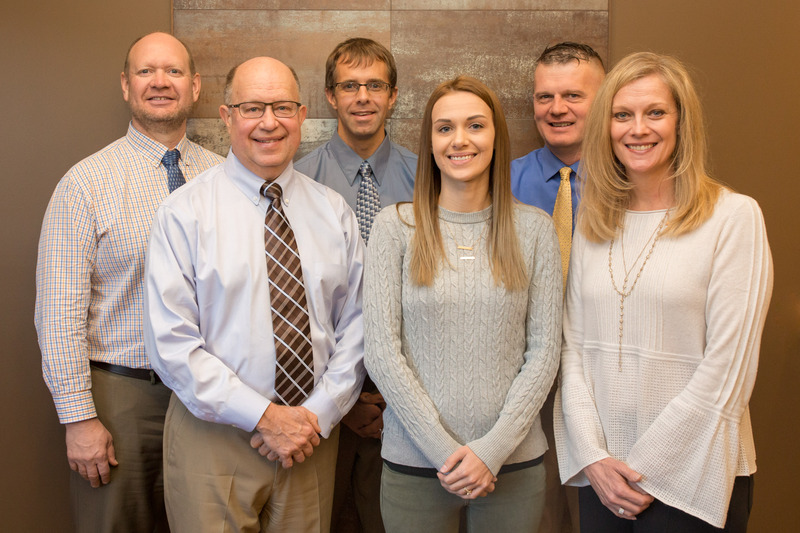 The Hruska Clinic was the first clinic in the nation to be designated as a Postural Restoration Certified™ (PRC) Center. 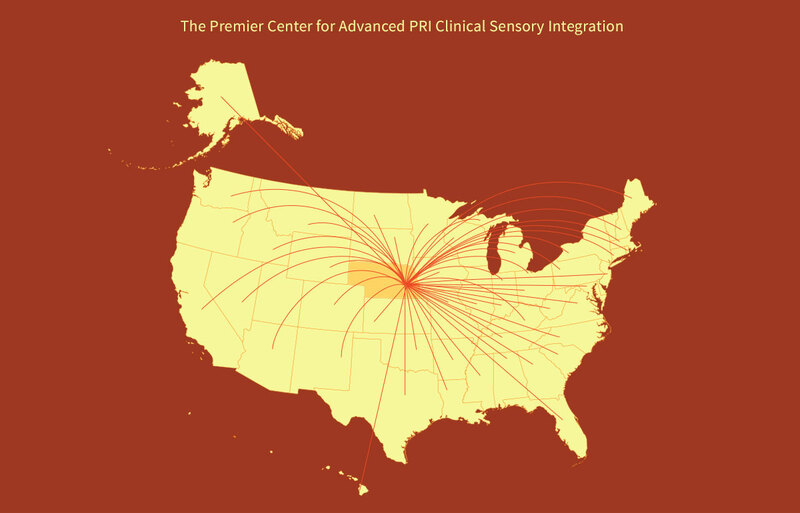 PRC Centers are clinics where at least one therapist is Postural Restoration CertifiedTM and all other therapists on staff have completed two or more PRI sponsored courses.